Does it make a difference where you have your next set of dentures made? At Londonderry Denture Clinic in Edmonton we make every effort to provide you with custom fit dentures that are comfortable and affordable. We offer a wide range of denture services that includes complete and partial dentures of every kind, as well as relines and repairs. If you require dentures in Edmonton, don’t go another day suffering from broken, missing or sensitive teeth. 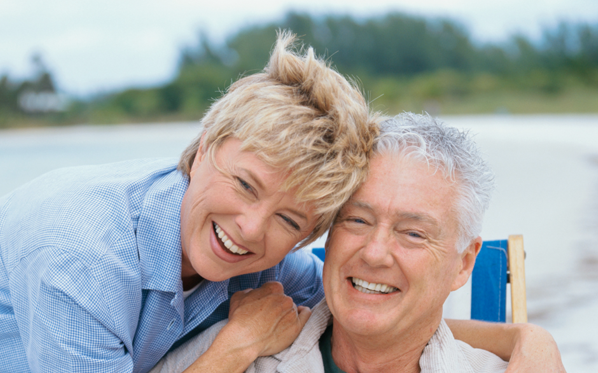 Contact the denture professionals at Londonderry Denture Clinic at 780-476-2529 to schedule a comprehensive assessment of your needs and start enjoying life again. 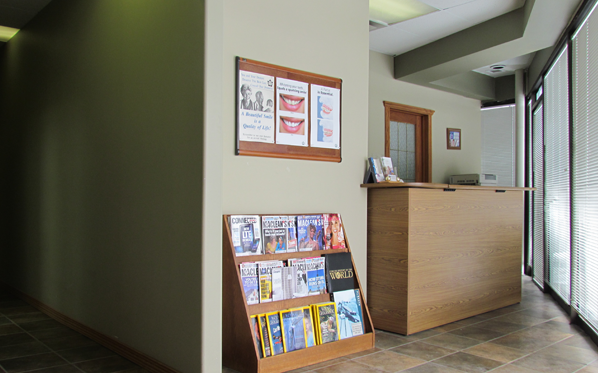 If you’re searching for a denture clinic in Edmonton, choose Londonderry Denture Clinic! Ask us about our in-home service and your payment options. Our highly qualified and courteous staff are dedicated to your comfort and satisfaction. What type of dentures would suit you best?